What to do if you receive a DUI? Receiving a DUI (Driving Under the Influence) can be an incredibly stressful and confusing life event. Not only does it affect your life currently but it can dramatically alter your future. Your liberty, driving privileges, social life and employment are at stake. Needless to say, fighting a DUI is in the best interest of your future. To do so you need to find the right DUI lawyer. How do you find the right DUI lawyer? First, let’s back up for a moment and talk about costs. Not the costs of retaining a lawyer but the costs of not retaining one (or retaining the wrong one). A DUI conviction could easily cost upwards of $20,000. That takes into account many things, such as: fines, loss of job, bail, court costs, DUI “school”, car towing, car ignition device, increased auto insurance, periodic alcohol testing, alternative transportation costs, and more. All of these things add up and could severely impact your professional and social life. As you can see, finding a cheap lawyer isn’t as good as finding the right DUI lawyer. 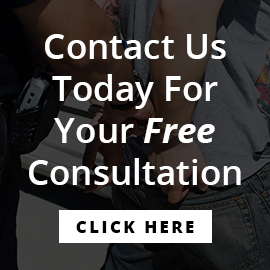 To find that lawyer you want to look for three things: experience handling DUI cases, a deep understanding of the DUI law in your state, and a willingness to fight for your rights in the courtroom. When you are searching for the right attorney to handle your case, be sure to look for reviews from their past clients on their Google Business profile, Avvo, and testimonials on their website. Challenge the legality of the stop: Police officers have to have a valid reason to pull you over. For a DUI, it must fall under “reasonable suspicion” that there is some form of criminal activity. An officer cannot pull someone over for no reason. Many DUI charges result from the officer pulling over a vehicle for speeding, weaving, going too slow, or even tailgating. If the stop that resulted in a DUI was not legal, then the evidence collected cannot be admissible in court. This could result is a case dismissal. Question efficacy of sobriety test: Police officers use field sobriety tests to identify people who may have been driving under the influence. However, they have been shown to be poor indicators of whether someone is intoxicated or not. Some people cannot perform field sobriety tests for reasons other than being intoxicated such as being obese, poor stability, speech impediments, or restrictive clothing. Challenge BAC results: If an individual were to be deemed intoxicated during a field sobriety test, they would be given a Breathalyzer to determine their BAC. The readings that these machines give can be flawed for various reasons such as being improperly maintained or due to user error. 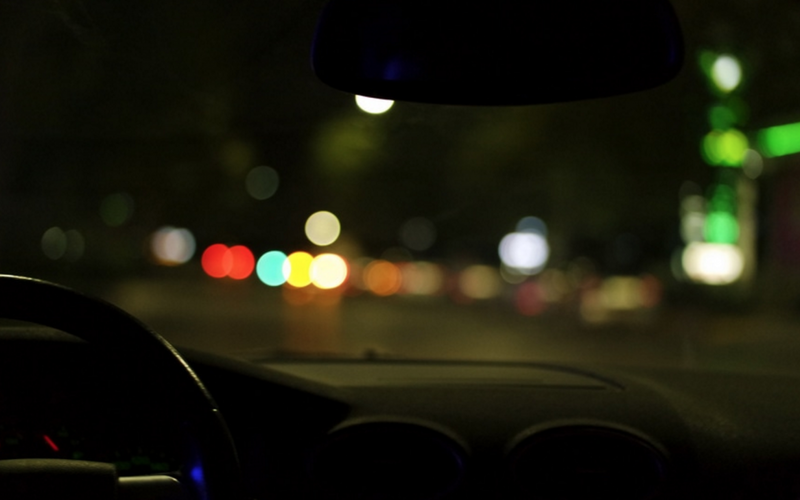 What also needs to be taken into account is the fact that the body processes alcohol at different rates so the BAC an individual had while driving may have been below the legal limit but after having been given the Breathalyzer they may have processed more alcohol and given a higher BAC reading. Given that receiving a DUI is probably one of the most serious life events to occur to anyone, it is important to retain a lawyer that can help. Doing so will ease any anxiety and stress you may be currently feeling. Building a strong, effective case is not easy and cannot be done by just any lawyer. It involves a lot of intensive research and a deep knowledge of DUI law. Hire a lawyer that will fight for your rights!